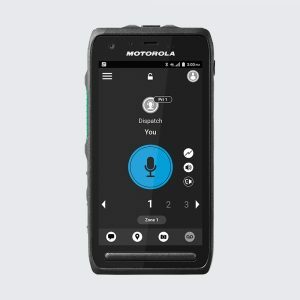 MOTOTRBO™ SL 300 portable radios provide reliable push-to-talk communication for the mobile, everyday user in an ultra-slim and rugged profile. Whether you’re working in the field or at a black-tie event, the SL 300 is boldly designed to keep you efficiently connected. 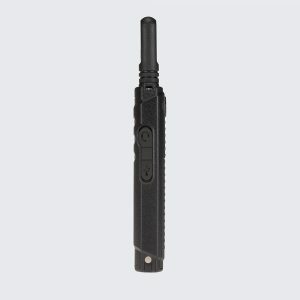 Measuring under an inch thick, the SL 300 is ultra-portable with a stubby antenna, curved edges and rugged frame. 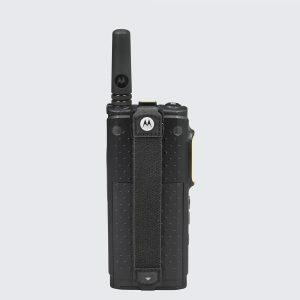 It features an Active View display with a matrix of LED lights behind the radio housing and “Range Max” technology, an advanced radio design and patented antenna for enhanced range. Designed for easy and intuitive use and outfitted with the latest technology, the SL 300 is the perfect work partner. Measuring less than an inch thick, the SL 300 redefines portability. 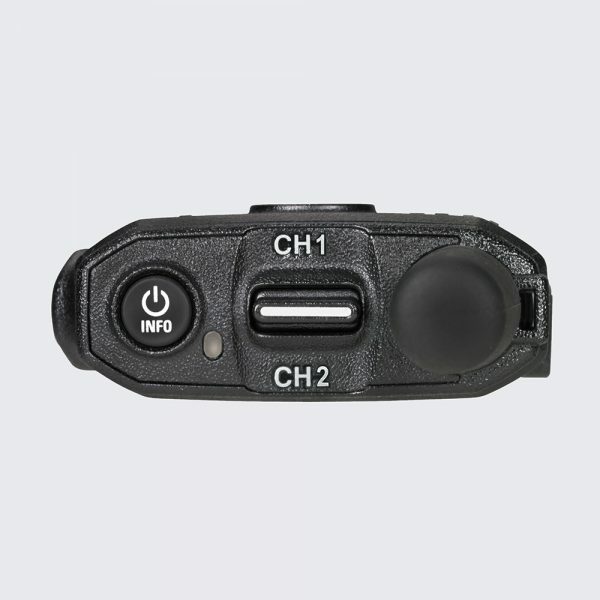 It can be carried easily in a pocket or purse without catching or bulging. 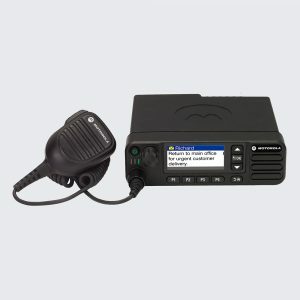 The SL 300 features a separate power button, top channel toggle switch, side volume control buttons, and prominent push-to-talk button to support one-hand radio operation. 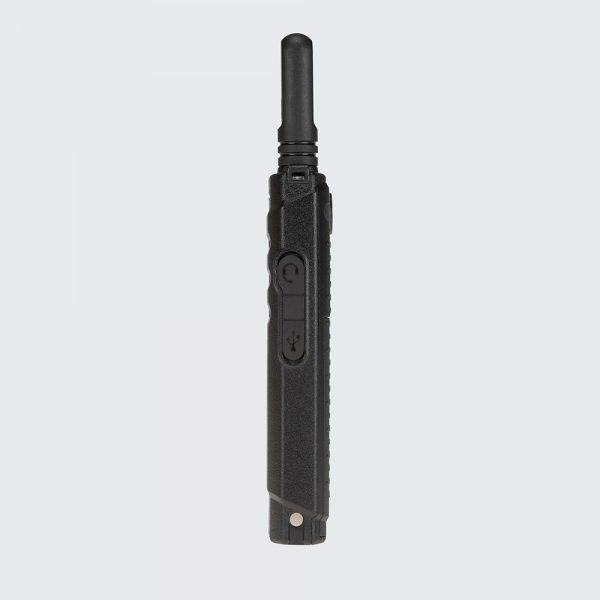 Rugged and reliable, the SL 300 is splashproof and dustproof for use in harsh environments. Innovative carry options, earpieces and charging stations allow you to get maximum efficiency from your SL 300. 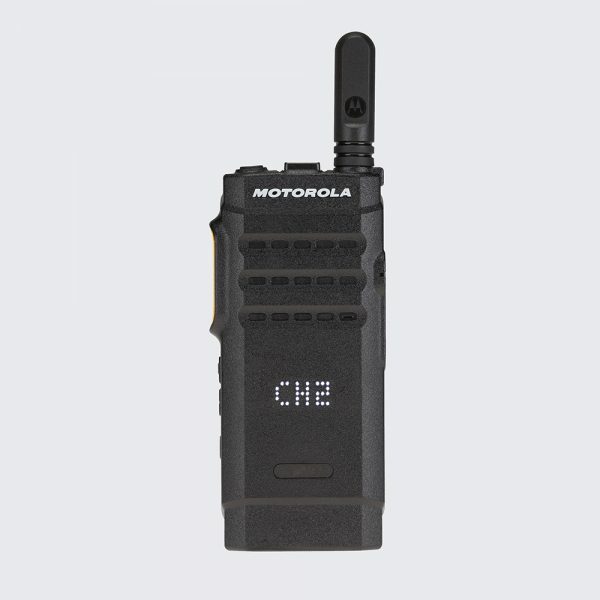 MOTOTRBO Commercial Tier Accessory Catalog. 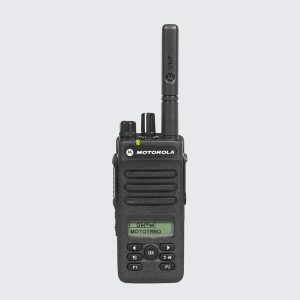 MOTOTRBO SL Series SL300 Display Portable Radios User Guide. 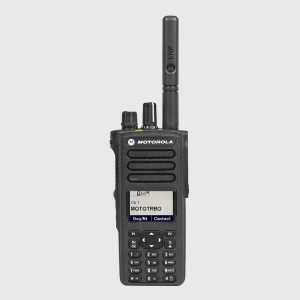 MOTOTRBO SL Series SL300 Non-Display Portable Radios User Guide.